This isn't the first time we've seen the Black Sony Ericsson 'Rachael' Android XPERIA Phone--it already looked oh so good in black, in white, and its UI is simply to die for. These new pictures just show the Black 'Rachael' in closer shots, higher resolution, and better detail. 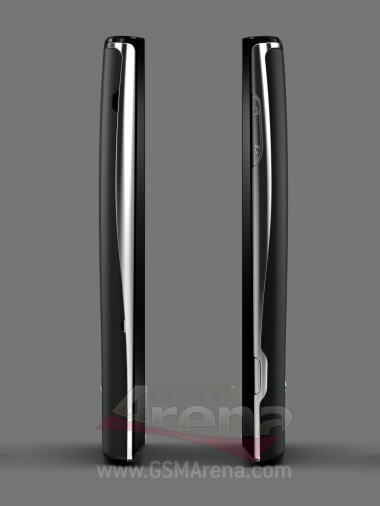 Obviously, these are just product shots designed to show the best angles of the device but we can't help but drool. 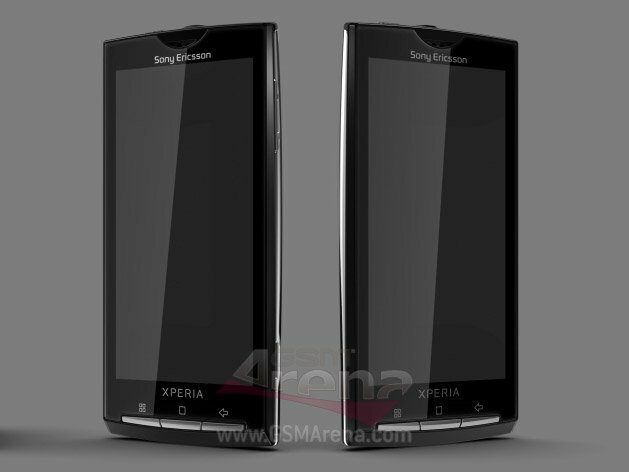 We're itching for this Android XPERIA phone and we're hoping for Sony Ericsson to hit it out the ballpark with this. It's been too much good news to mess up. When can we see the real thing?